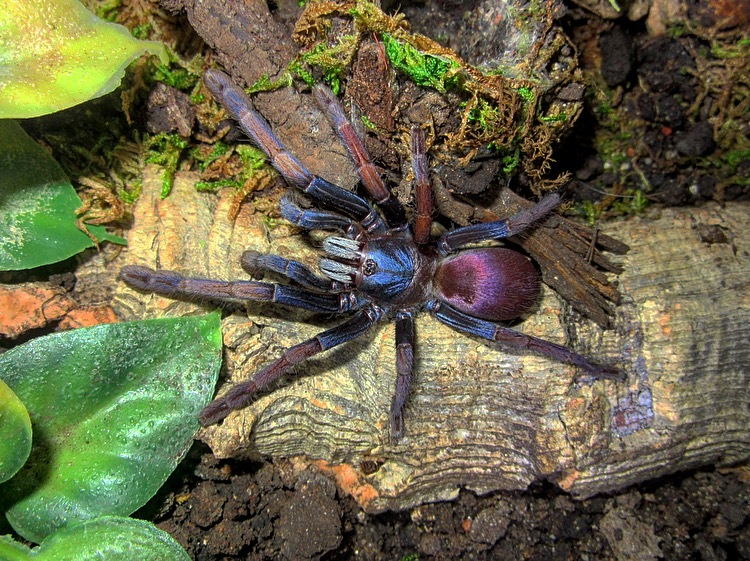 With over 900 species of tarantula worldwide, most keepers are always on the look out for the new and exciting must-have species that just recently became available, after years of being absent from the hobby (or never available at all). 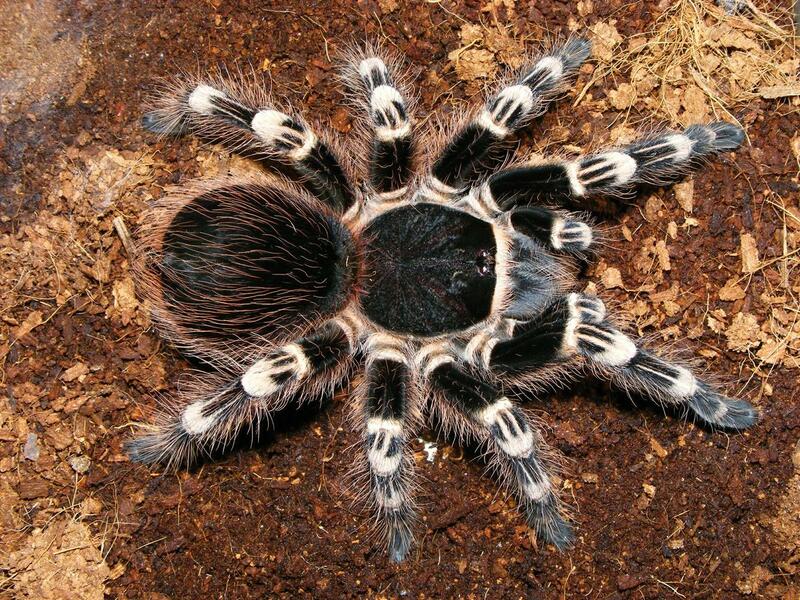 Tarantulas that feature larger-than-usual sizes or stunningly beautiful colors are always in high demand and while this is fine and good, some staples of the hobby take a back seat. Other species, that should be popular, just never achieve that must-have status. The subject of this blog, in my opinion, is one such species.